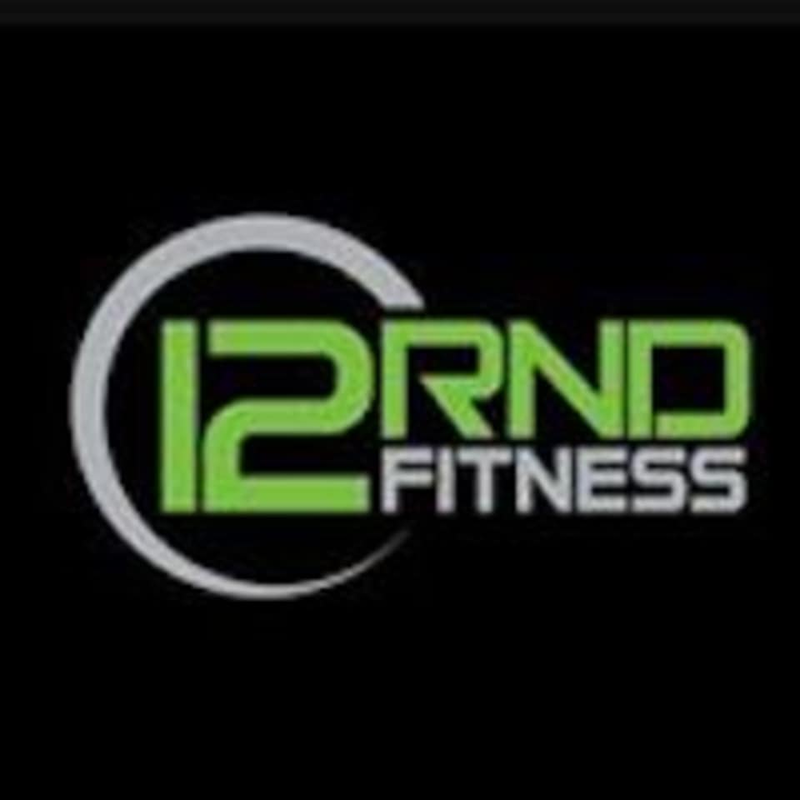 Start taking classes at 12RND Fitness and other studios! 12RND Fitness is unlike anything you’ve ever tried before. Their high intensity group workouts are designed by professional athletes and trainers to help you reach and then smash your fitness goals. Built around functional strength, conditioning and sports-based cardio activities, 12RND Fitness provides the ultimate ‘total body’ workout. Absolutely no excuses, with a new round starting every 3 minutes you don’t even need to book in. 12RND South Yarra is located at 26 Toorak Rd, South Yarra. The trainers here are always so welcoming and focused on form - always a rewarding workout! Tough workout but the time goes quickly - they definitely push you to achieve! Friendly trainers also.